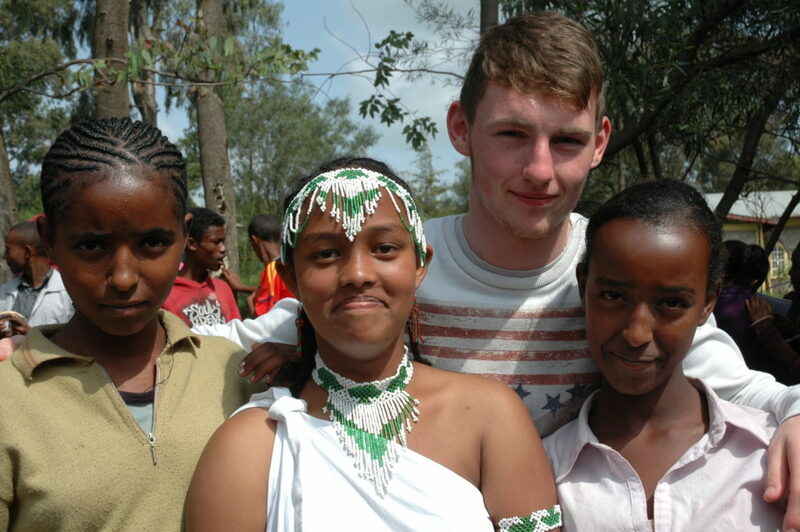 Darragh Moran, Castleknock College with Kiya, Lelise and Agrtu from Ambo, Ethiopia. 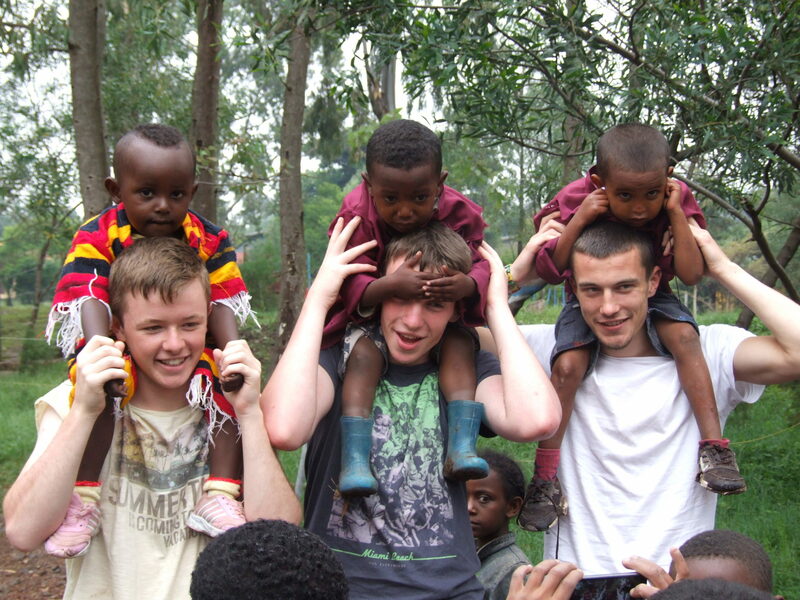 Piggybacks from students of St. Paul's College Raheny during the Summer programme in Ambo, Ethiopia. 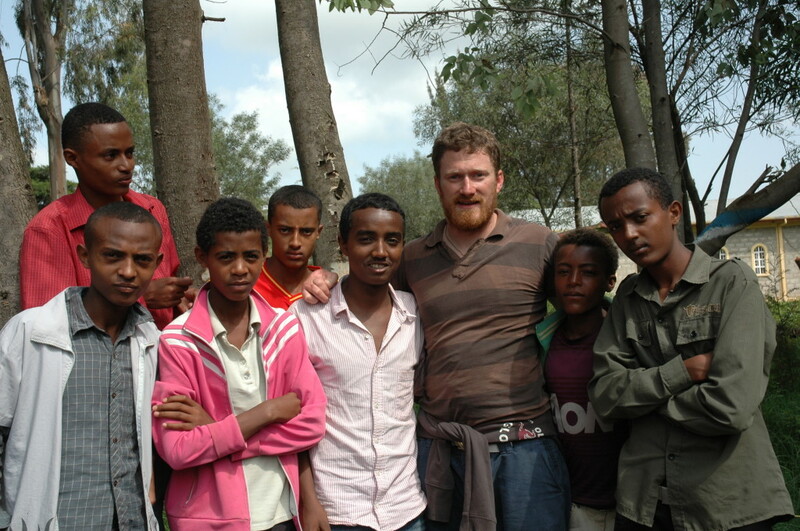 Fr Stephen Monaghan CM, a past student of St Paul's College Raheny, is based at the Ambo Lazarist School for the Deaf in Ethiopia. VLM has worked with groups from both Castleknock College and St. Paul’s Raheny almost ten years now. Ambo Lazarist Catholic School for the Deaf has benefited much from the volunteers and the contributions made from both schools during that time. 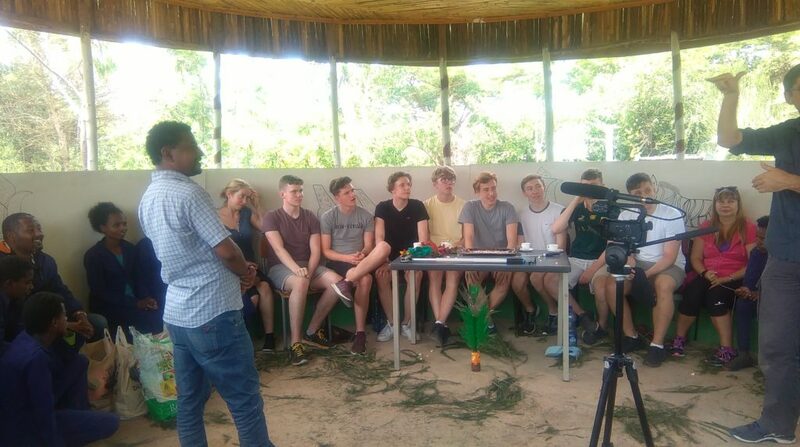 VLM is eager to continue supporting this immersion programme as it is also a valuable experience for the students who participate. Not only does it give them a perspective on global justice and an opportunity for personal development, but it also allows them to gain a broader understanding of the Vincentian charism they have learned about in their school environment. VLM are committed to supporting the students’ preparation for their immersion trip. We are linking with the designated teachers from both schools to provide any additional information or materials needed for fundraising or general preparation. We are also in regular contact with the Vincentian Fathers who will host the students, informing them of travel plans and other details related to the groups. 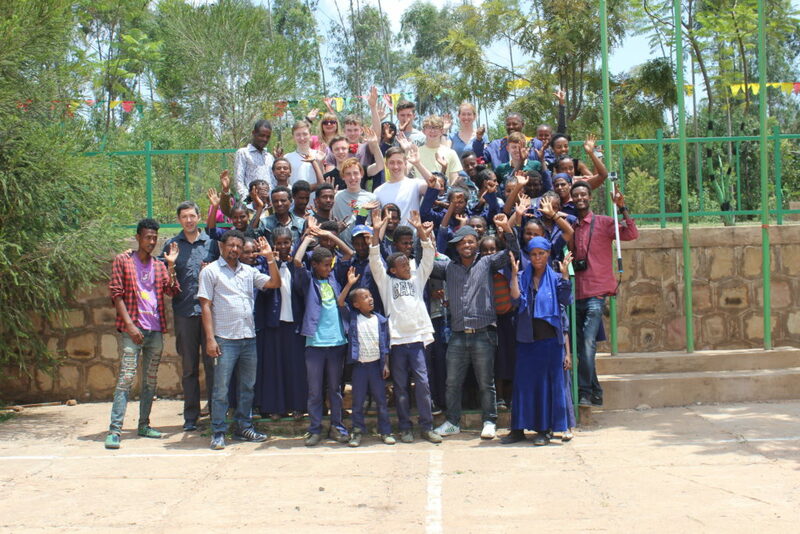 Every summer since 2010, students from St. Paul’s College Raheny have been volunteering in Ambo, Ethiopia. Eight students, with three of their teachers deliver a two and a half week summer programme to children and teenagers in the Vincentian compound in Ambo. 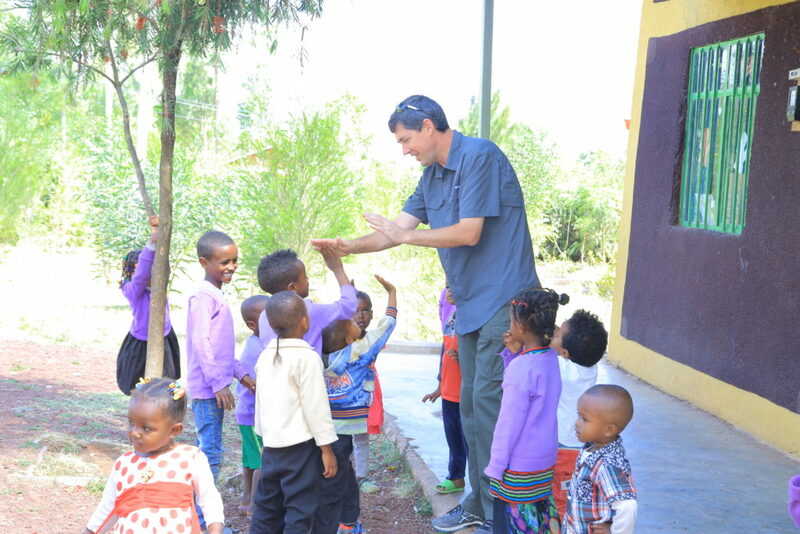 As the English language is a requirement for Ethiopian students hoping to access higher education, this summer camp is a much valued opportunity to learn and practice with native speakers. Students from St Paul's are welcomed to Ambo by a traditional Ethiopian coffee ceremony. 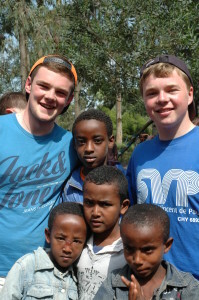 Since 2008 students from St. Vincent’s Castleknock College have been volunteering in Vincentian projects in Ethiopia. The College has a particular commitment to the Ambo Lazarist School for the Deaf. Every year, students, their families, past pupils and friends of Castleknock College run a series of activities and events to raise much needed funds for the work of the Vincentians with those who are Deaf and hard of hearing in the Ambo area. Fifth year students and their teachers also travel to Ambo every summer, where they deliver an English language summer programme for children in the area.